It’s been 17 months since Lil Wayne tweeted he’s a prisoner of Cash Money. The moment still feels surreal. After years of success with the only label he&apos;s ever known, you would think Weezy would be given immunity to any underhanded label tactics. If anyone deserved the freedom to do as they please, it would be the Hot Boy that stayed when everyone jumped ship. 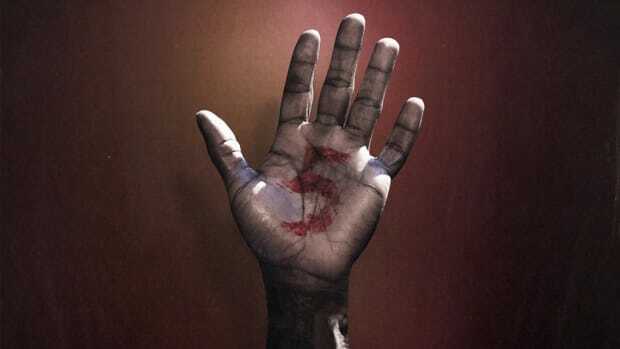 While it appeared to the public that Cash Money was his happy home, the dirty laundry has told a different story, revealing how Birdman and Cash Money have held Tha Carter V hostage. The album is currently lost in a lawsuit with no end in sight. A lesser artist would have truly been trapped behind the bars of their contractual agreement, suffering monetary losses, watching their fame disappear, and taking desperate measures to balance out the desperate times. 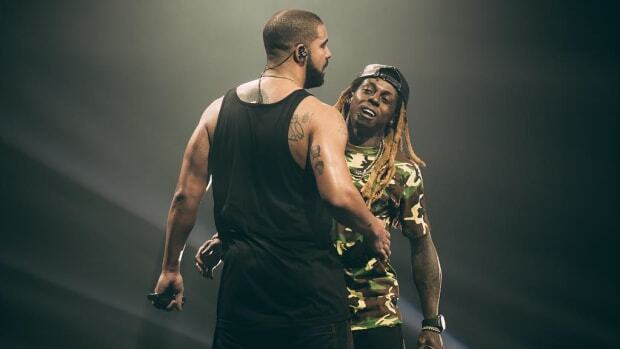 Instead, Wayne has somehow found a way to turn his prison into a bridge to other opportunities. 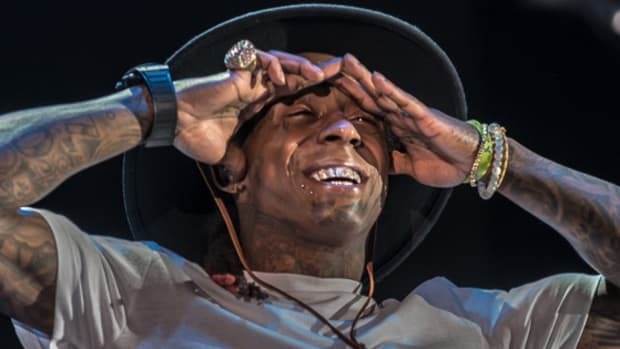 In August 2015, one month after the release of Free Weezy Album, Wayne hosted Lil Weezyana Fest. The night featured Wayne on stage with his Hot Boys brethren (minus B.G.) and Mannie Fresh, Drake appearing and subsequently shutting down the TIDAL live stream, an appearance by Master P for "Make &apos;Em Say Uhh," and other N.O. notables like Ms. Tee, Curren$y, Big Freedia, DJ Jubilee, and the list goes on. Everyone was there but Birdman. Releasing an album is a means of getting back on tour. Letting the new music touch your fans. 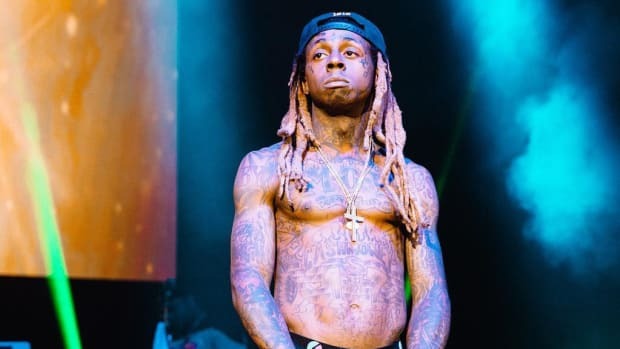 Even without Carter V, Wayne embarked on a 19-date Dedication Tour that featured Rae Sremmurd as his special guest. It wasn’t a tour across the world but when your only new material is from mixtapes that’s to be expected. 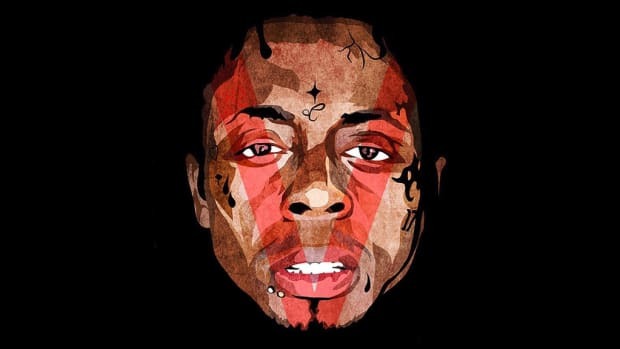 Wayne also benefited from the Def Jam release of his Collegrove album. 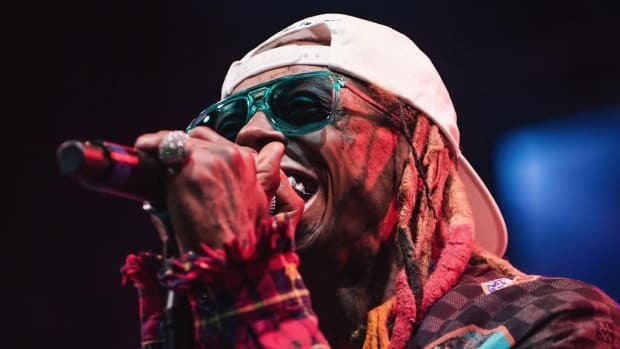 Despite Def Jam stressing that the album belongs to 2 Chainz and merely features Lil Wayne, Collegrove once again opened up doors for both positive press, concerts and touring. Not being able to release his own album gave him ample time to team up with Chainz and both artists are reaping the benefits. The best possible move Wayne has made was transitioning into commercials. 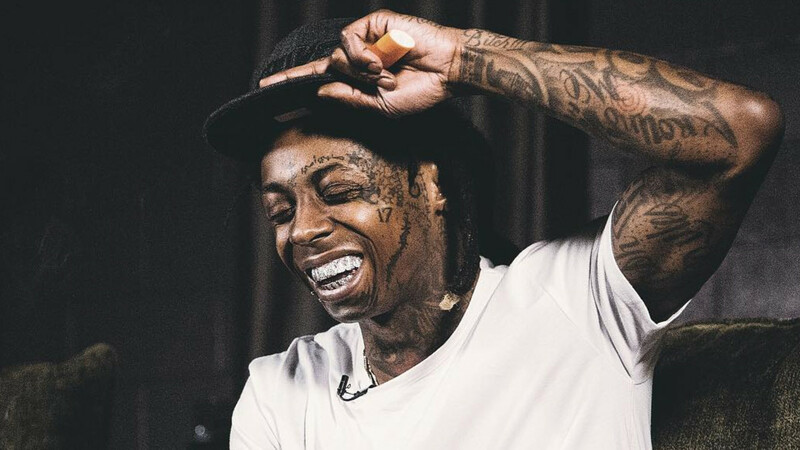 Wayne’s popularity isn’t where it once was—we&apos;re no longer in the days of "Lollipop"—but he’s still very much a household name. Recently, Wayne turned his celebrity into a very impressive accomplishment: a placement in a Super Bowl commercial. The list of rappers to make it into an advertisement on the most expensive day of the year is no minor feat. And not only did Apartments.com give him a signal boost to millions of televisions, but so did Samsung. By now we’ve all watched Lil Wayne pour champagne on the Samsung Galaxy S7 Edge. Wayne used to boast about pouring champagne on models, and now he’s getting checks to pop bottles over cellphones. Rumors are currently flying Wayne’s next venture is reality television. The thought partially makes my stomach turn—reality television has a way of turning declining celebrities into caricatures for the public’s amusement. Wayne isn’t on the deathbed of his career—signing his life over to VH1 isn’t necessary—but the decision could prove to be quite lucrative. The news comes from Stephanie Acevedo, a Young Money artist that I didn’t know existed, who claims the series will be based on Wayne being a mentor for other artists. I’m envisioning Making The Band meets Survivor. Wayne may be in the biggest fight of his career behind the scenes, but outwardly, you wouldn’t be able to tell this is a man who once described himself as a prisoner. He has toured, created a festival, released an abundance of music, and has been featured on albums and in commercials, all with reality television stardom on the horizon. When it’s time to wage war with your label—especially a label like Cash Money who is used to fighting long battles in the courtroom—the outcome is very rarely one full of payouts and victories. Having an album shelved can be disastrous—it is disastrous for most—but Wayne is making it look like a breezy Sunday instead of a tornado. He hasn’t ranted on social media, he has kept the jabs at his label at a minimum, and he’s even been spotted with Birdman a time or two. 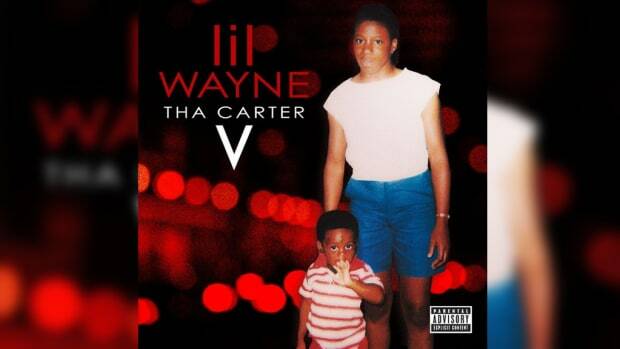 Who knows if we&apos;ll ever get the chance to hear Tha Carter V—every month that ticks by, the album becomes less likely—but regardless, I believe that Lil Wayne will be alright. He&apos;s started to build a new kingdom in the same cage they tried to lock him in. By Yoh, aka Yoh F. Baby And The F Is For Future Yoh, aka @Yoh31.